Industrial Park sites are available in both Plainville and Stockton. Plainville’s Industrial Park is currently the location of Midland Marketing, Bonnie Plant Farm, American Tank Service, and Liberty Operations. Water, electrical, and gas service are all available. Limited land is available, but the City of Plainville has land adjacent to paved county roads and to U.S. Highway 183 that is also available for development. For more information on the sites, contact the Rooks County Economic Development Office at (785) 425-6881 or the Plainville City Office at (785) 434-2841. 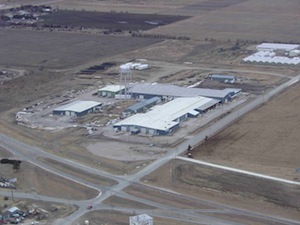 Stockton’s Industrial Park is located 2 miles south of the city on U.S. Highway 183. 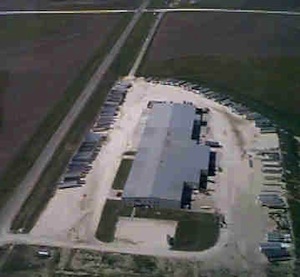 The park is currently occupied by Wilken’s Manufacturing and Crop Production Services. Approximately 34 acres are available in the park, which is complete with water and electrical service. For more information on the sites, contact the City Office at (785) 425-6703, Chris Kollman with Stockton Industrial Development Corp. at (785) 425-6721, or the Rooks County Economic Development Office at (785) 425-6881. 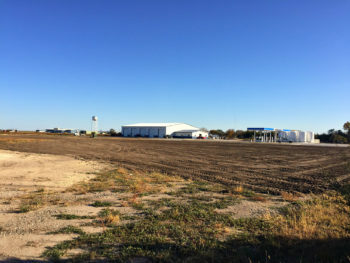 Located adjacent to the new Bosselman Energy facility in Plainville is an area of approximately 3 acres of land with full utilities and new road access. The property is located along busy U.S. 183 Highway on the north side of Plainville. Bosselman Energy owns the property and is willing to sell to a prospective business. Call Quentin at Bosselman Energy at 785-434-4629 or Rooks County Economic Development at 785-425-6881. 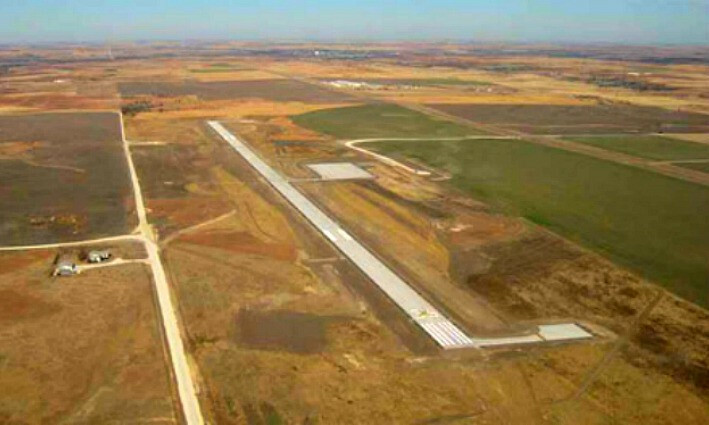 Rooks County Regional Airport, located 5 miles south of Stockton and 7 miles north of Plainville, has land that is available in the area east of the runway and adjacent to U.S. Highway 183. Electrical, technology are available, but water and sewer would be required depending on usage. Contact Rooks County Economic Development Office at (785) 425-6881 for more information on the property. For information on the airport, go to www.rookscountyairport.com. To view Available Buildings, click here.